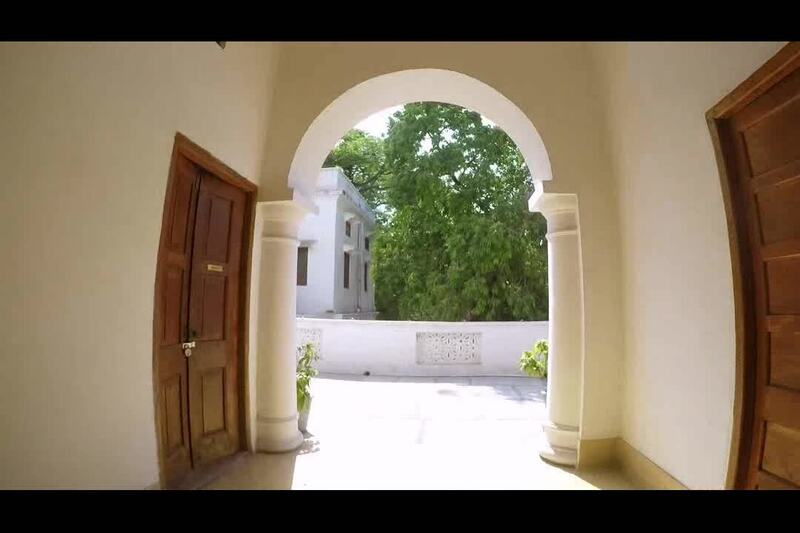 Book for 2 nights and get 3rd night free at The Baradari Palace! Looking for hotels in Patiala? A sprawling garden-palace in the heart of culturally-rich Patiala, this 19th-century architectural marvel is a heritage hotel restored by the Neemrana group that you can now discover! The Baradari Palace has worked concertedly towards creating another niche whereby the experiencing of history and its architectural treasures have now become a part of the Punjab tourism repertoire. If the Patiala peg spells quantity – then in the same tradition, The Baradari Palace is one of the few heritage hotels in Patiala and hotels in Punjab that speaks volumes on hospitality and space!